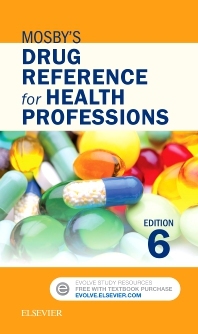 Precautions and Considerations sections include key information written specifically for health professions students and practitioners. Drug storage information identifies those drugs in which extra care is needed to maintain potency. Lifespan content provides the answers needed when working with elderly, pediatric, and adult populations. Alphabetical organization of drugs by generic name — and a two-color design — save time in finding need-to-know details for day-to-day practice. Icons call attention to special drug information including high alert warnings and IV compatibilities/incompatibilities. Useful appendices make it easy to look up topics including normal laboratory values.